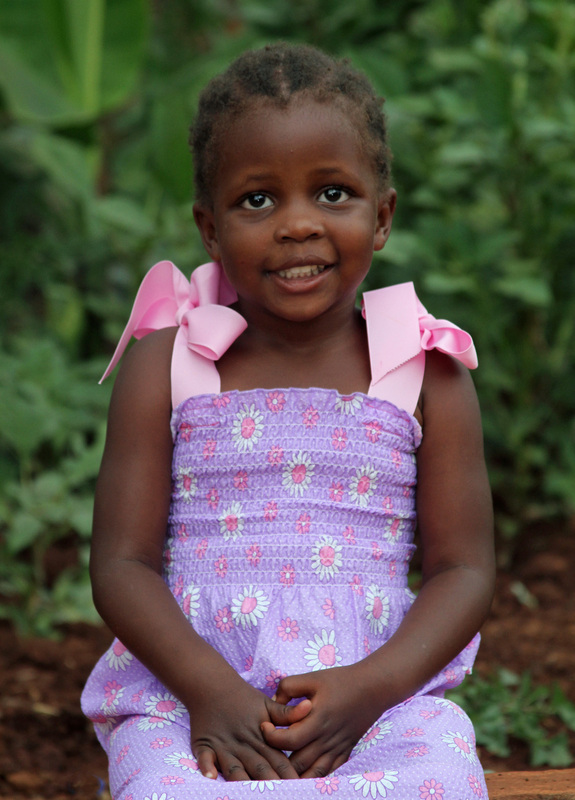 Early in January 2015, we'll be taking in six additional children who are moving over from the Sonrise Baby Home. Each needs prayers and sponsorship. This will bring our total to 35 precious souls being cared for and taught about Jesus. We praise God that we've been given the opportunity to share their lives and love on them but our home is bulging at the seams. Please read about our vision and how you can help. From left to right, Shakira, Shamira (twins) and Sheila. Click here to read their stories. From left to right, Kevin, Bryan and Rasta. Click here to read their stories.